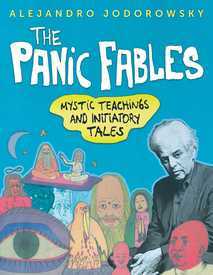 Hold onto your hats - the complete collection of The Panic Fables by Alejandro Jodorowsky has arrived. All 284 strips, originally created in 1967-1973, written AND drawn by Jodorowsky, all translated into English for the first time. This is it!